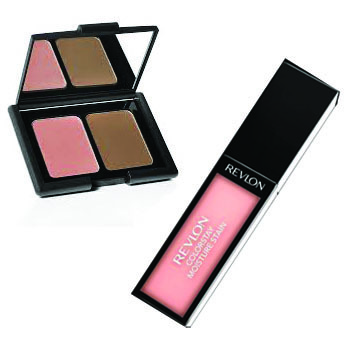 One thing that is hard to come by in the depths of winter is that dewy skin that glows. The harsh cold weather wreaks havoc on our skin, hair and nails. With the Holidays upon us and the promise of lots of photos being taken, ain't nobody got time for dull skin or looking drab in front of the camera. Here are my 3 tricks that help you look photoshoot ready, even on the most chilly December day. 1. Start at the base of it all, and pick up a good mask or scrub. 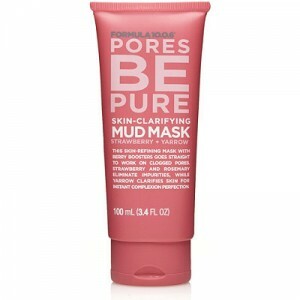 My current favorite is this mud mask by Formula 10.0.5. It not only cleanses your pores, but really brings out the natural dewey look of your skin. I like to wipe it off with a warm, damp washcloth to create a exfoliating effect. You can purchase it here. 2. Moisturize. Regardless of your skin type, moisturizing should be your number one beauty regimen. There are a million types of moisturizers and creams that you can purchase for less than $5 all the way up to breaking the bank. I've tried several different types, and I always come back to the one sitting in my pantry. Coconut oil. You just need a bit and it works wonders on your skin. It absorbs quickly, and because it's a natural anti-inflammatory, it won't have any harsh effects. 3. When it comes to makeup try to pick up products with more iridescent pigments than matte. I love this bronzer blush duo from ELF Cosmetics. I like to mix the two on my brush and sweep my cheeks and tip of my nose. I'll then apply just the bronzer to my temples sweeping up towards my forehead. I'll then finish the look off with my favorite peachy gloss from Revlon in "London Posh". Both products can be found at Target. See more from Lauren Kelp here.